A great sounding soundboard recording. 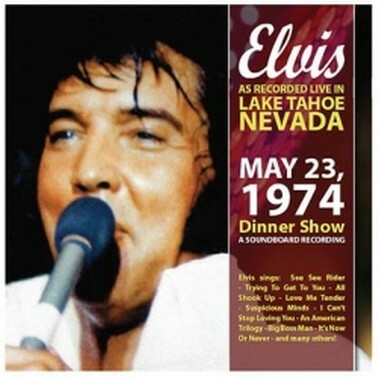 This is a re-release of the Lake Tahoe Dinner Show from May 23, 1974. First released on "...And The King For Dessert" from 1998. Newly remastered. Now sounding like never before!